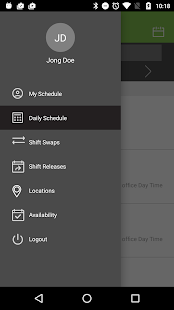 2) Request a shift swap with a fellow employee. 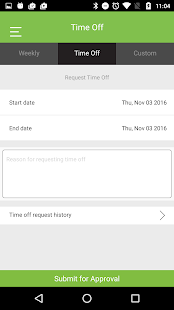 3) Request a change in availability. 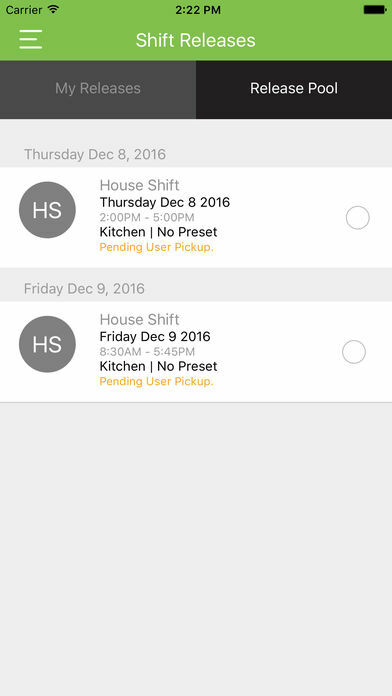 4) Releasing a shift that other co-workers may pick up. 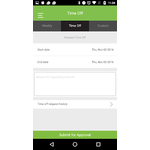 6) Use the mobile clockin system to clock in and out of work. 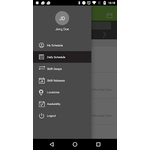 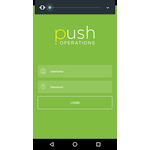 NOTE: The Push Employee Scheduler App REQUIRES a registered and valid user account. 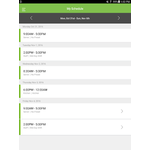 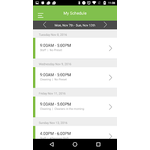 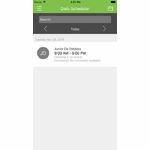 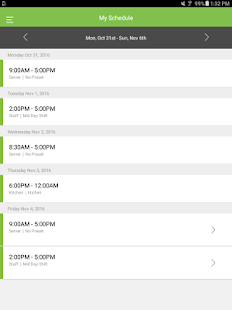 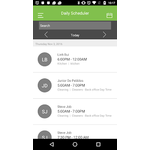 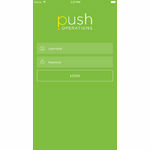 Push Operations' is be best employee schedule app designed for the restaurant industry. 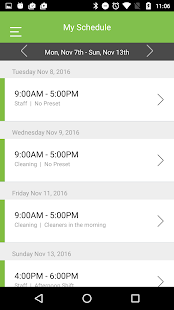 This app is designed to streamline communication between managers and staff, reduce labour costs and overtime. 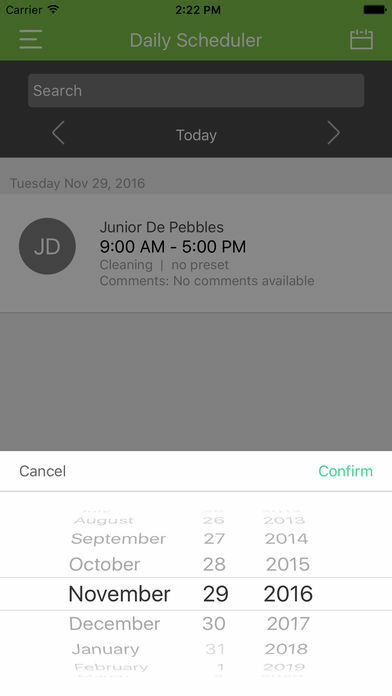 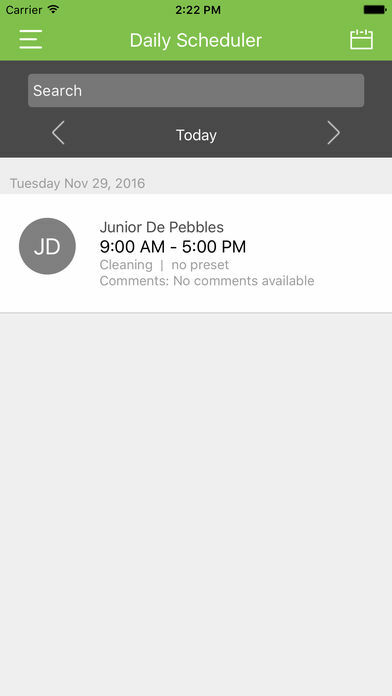 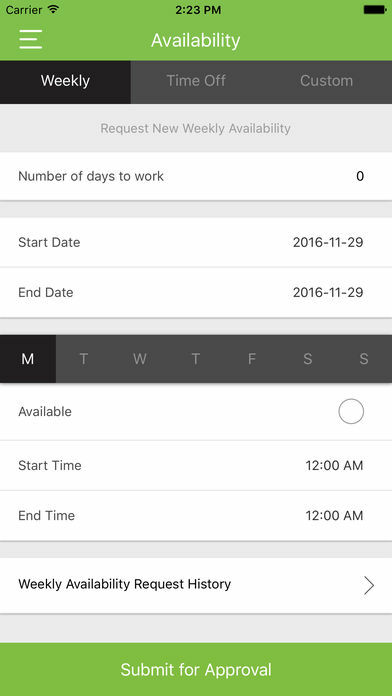 Employees are able to view their schedules, release their shift, trade shifts with one another and submit time off requests. 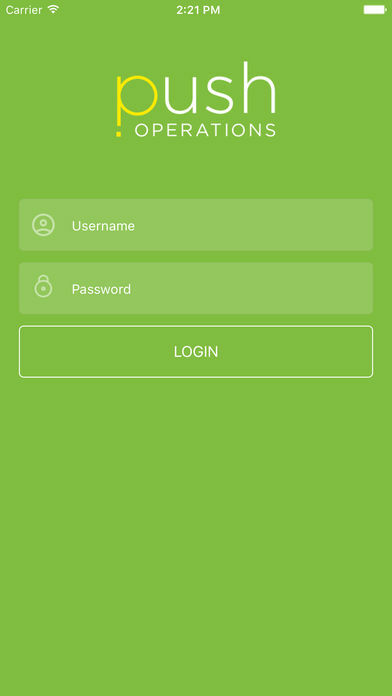 Available on iTunes store and Android. 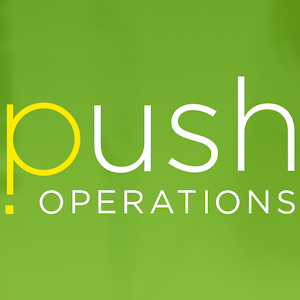 Get your free trial at www.pushoperations.com or email contact@pushoperations.com. 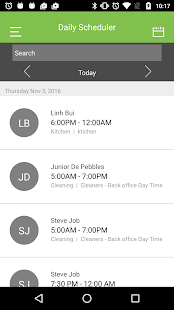 Get started in minutes! 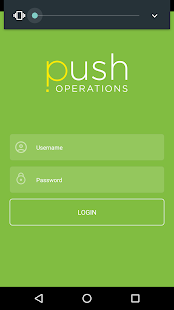 Push Operations Mobile App information is gathered from both the Google Play Store as well as the App Store.